Can I find some place, to cry these tears of shame? 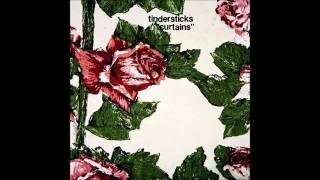 Publisher(s): Tindersticks Music, Bug Music Ltd. (Gb), Universal - Songs Of Polygram Int. Inc.